After last week’s story about the songs I encountered walking around the track at church, I could not overlook how many of my thoughts were connected to the multiple nights I spent each week at Carter’s Skateland. Located on the southernmost part of Traylor Island, Carter’s Skateland was the home-away-from-home for me and several friends. Sometimes I spent as many as five nights a week skating to the 45rpm records that provided the music to skate by. To me, Carter's Skateland was the very essence of my puberty. All my early hopes and dreams started and ended there. I walked there in the early years. My heart was broken way too many times by girls who never knew I existed. The skate floor was decorated with black silhouette cutouts of skaters lining the walls. For music, I remember "Down Yonder" and "Theme from Dixie" which I loved to skate the two-step to. I can still do the two-step, but I think we Huntsvillians were the only ones who did that particular skate dance and the only ones who did it like we did. For the slow dance skate, my favorite songs had to be "Young Love", "Theme from a Summer Place", and "Wonderland by Night." When the memories of Carter's fill my brain, I can not help but remember the interactions I shared with so many of you during those evenings. Forgive me if I leave any of you out, but there are several of you who are prominent in those memories, both male and female – though the male group is fewer in number. I regret many of those who are prominent in my memories must remain just that, memories, for they are no longer with us. Some of my male companions of the round hardwood flooring were Mack Yates, Kenneth Burkette, and Johnny Carter. Mike Thompson (from Huntsville Junior High days) was by far my best friend with whom I shared the skating experience. I have far more female names and faces tucked back in the recesses of my memories of those magical Friday and Saturday nights spent on Traylor's Island. Again, my apologies if I omit your name from my list. (Email me if I did.) Here they are in no particular order: Barbara Seeley, Pam Grooms, Linda Pell, Sherry Adcock, Dianne Hughey, Carolyn McCutcheon, Carol Jean Williams, Sarajane Steigerwald, Judy Scarborough, Toni Ivey, and Ginger Cagle. I strongly believe Escoe German belongs on the list as well. I look at those names and just say “Wow, what a lovely group of girls I had in my life.” Not bad for a non-jock, high school newspaper nerd! Sarajane Steigerwald, Judy Scarborough, Robert Gorum and Toni Ivey at a Halloween party at Carter's. I have often written about how important in my life the time I spent at Carter’s was to me. The skills I developed in skating were some of the most important ego boosting experiences of my life. Not only the physical maturity and growth is remembered, but more importantly the social skills and the act of emerging from the bashful and incompetent feeling person I was at the time. Who can ever forget the offer to “go outside” with someone for those personal goodnight kisses by the side of the cinder block building? My precision wheeled skates and skate case. Skating stayed with me even after high school graduation and moving away from Huntsville. I found myself visiting the Memphis skating rinks quite often when I first moved, but look back upon those days as some dark periods of my life. I would go to the rinks and skate as normal, but I could never get the ghosts of my friends left behind out of my head. When I was in the Air Force I bought some street skates and would take them with me when I went on temporary duty to places around the world. The hotel where we were housed in Greece had a flat top roof and I spent many hours just rolling around there, with ear phones in my ears and listening to oldies from a tape player. I did the same in England, and in Okinawa. When I was at survival school I rented skates and had a great time just allowing myself to slip back into my Carter’s days in my head. I was asked to Dee Jay some music while I worked at the University of Memphis and did so while wearing my skates and watching the young students marvel at the old coot doing so. Up until this week the last time I skated was in 2008 just before I retired from the university. 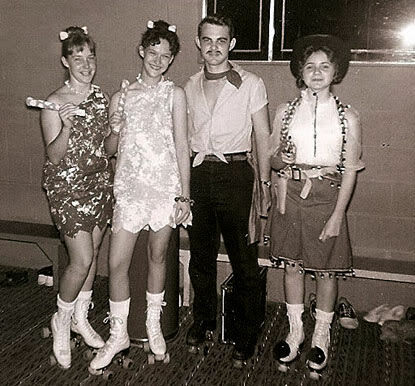 When roller blades became popular I got a set of them but they turned out to be more like ice skates than roller skates and I could not master them as hard as I tried. I got two sets of Heeley's (the tennis shoes with wheels in the back) for Christmas several years ago for Christmas (one from Sue and one from my daughter Tiffany.) Although they were fun, they did not give me the same pleasure I always got from my four-wheeled skates. So, after last week, I got to thinking how easy it would be to use the church’s track as a skating rink. So I did. This week I took my skates with me. I have to admit I was concerned how I would explain it should I take a fall and break a hip, but then I told myself I would not let myself grow old and give up on things I do because I was afraid. I thought back to the words of Invictus: Beyond this place of wrath and tears, Looms but the Horror of the shade, And yet the menace of the years, Finds and shall find me unafraid. One problem I faced was the track was not made out of wood, but was a highly polished vinyl type surface and my wheels did not have the traction I would have liked so the process was a little more challenging than it should have been. Another was of course I was on a small, narrow track and not a full skate floor, and that prevented me from having the room to relive some of my other skills, such as skating backwards and doing the "Hokey Pokey" - "Put your backside in and shake it all about." I was the only one there so I put on my skates and off I went, still a little more cautious than in my younger days because of the lack of traction and the time span since I last ventured on them. I had my earphones in and I listened to the genre of music I once skated to. Shock…I did not fall during the 30 minutes or so I skated. Another shock…I found out it takes more muscles to skate than to walk and I was surprised to be sore afterwards. I worried how I would feel the next day, but in vain. There were no lasting effects. As you see in the video, I took my iPhone on a small tripod and filmed my feat. I wanted to document I could still skate at the age of 72. I was inspired by Gene Kelly who did so at 68 in the movie Xanadu, which I consider the greatest “skating” movie of all times. If he could do it at 68 then I could do it at 72. Unfortunately I did not have Olivia Newton-John or the production cast and film team to accompany me – except in my mind. But if I had worn my tuxedo and had a real skating rink in which to perform, I could have looked that good! For a few more precious moments I was in my own Xanadu - In Xanadu did Kubla Khan, A stately pleasure dome decree. Memphis, TN - I hope you enjoy this week's walk (or skate) down memory lane. For many of my male friends, Carter's soundtrack should also include the sound of a whistle. Many a time we were reeled in by that sound to slow down or cease some other dangerous activity we contrived while rolling around the floor. As mentioned earlier, Christmas season is once again pressing close and I am seeking some high school related Christmas stories if you have any to share. 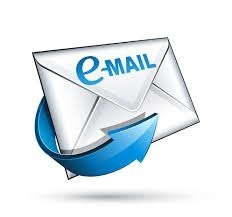 The following two emails bounced back as bad addresses: cheyennedebartolo@gmail.com and lamartaylor@knology.net. 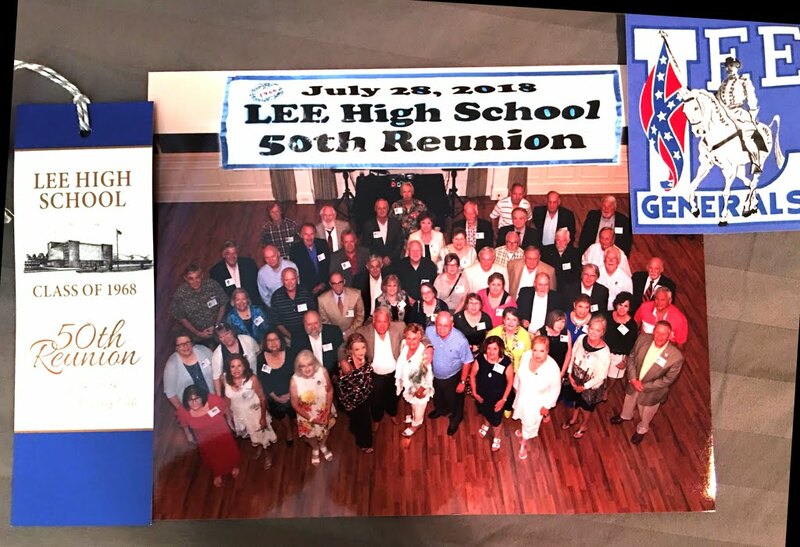 Trena Rice Powers of the LHS Class of '68 sent in these photos with the note: "Attached is the photo from our 50th reunion held July 28 2018 at Hsv Country Club. 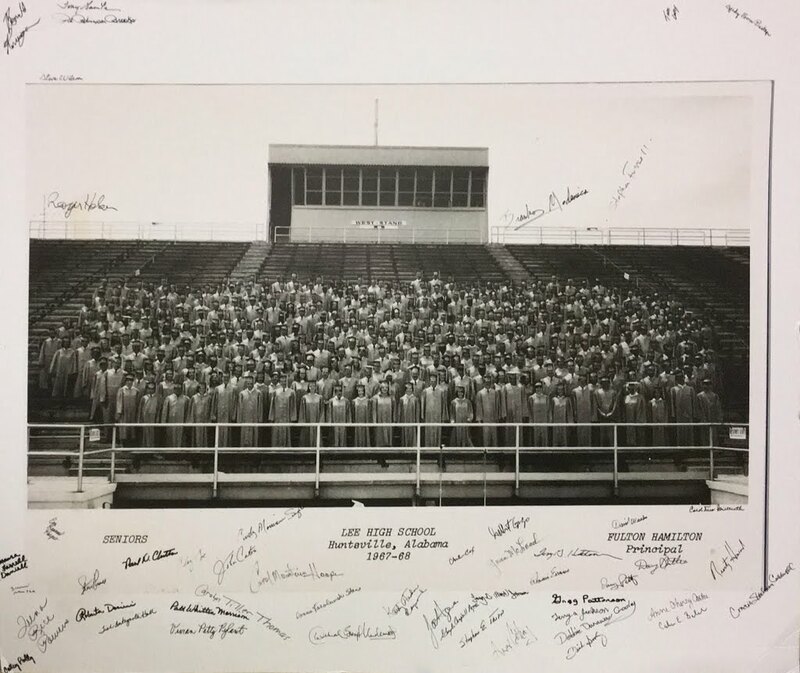 We had 57 members out of a Graduating class of 506 (we think) along with Ms Faulkner, Coach Wilson, Coach Dugan, and other school guests; and also celebrated winning the 1968 state basketball championship with several team members." (Last week's issue was) good timing for me Tommy. I am once again recuperating from knee surgery. This time total reconstruction of left knee cap. I am doing well and believing the third time is the charm. Thank you for a pick me up from our past. Thanks T great job. The reference to Bobby Darin reminded me of the best dog I ever had. When we got her as a puppy she had been named her Macavy . One day there was a special on TV about Bobby and he was singing Mack the Knife so I started calling her Macky.